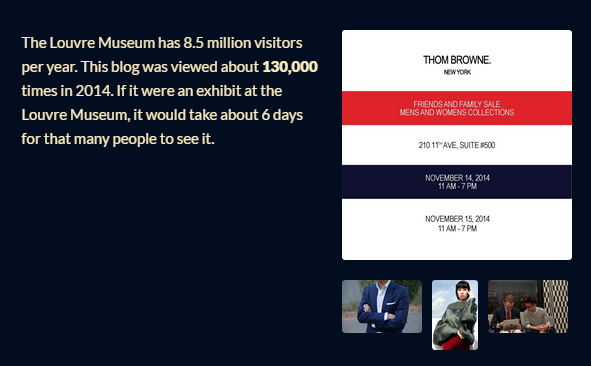 In the short 8 months of launching Something Bespoke, we received over 130,000 views from 149 different countries. Although I have no way to gauge how good that is for a new blog, I would assume that it does separate us from the pack of blogs that started in the past year. 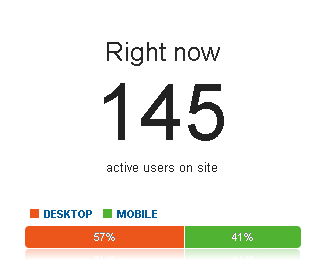 It’s cool to see people have taken an interest in what we are doing. The most concurrent viewers I’ve seen was 155 but I only snapped 145. 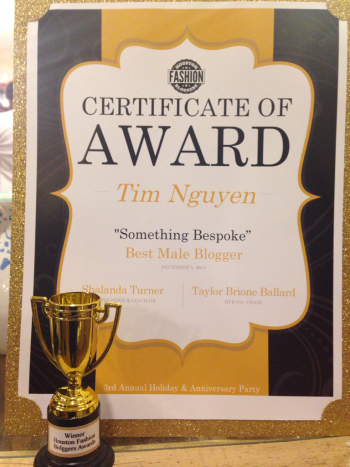 Something Bespoke won the 2014 Houston Fashion Bloggers “Best Male Blogger”. It’s no CFDA or GQ award but it’s definitely a step in the right direction and a great way to end 2014. In 2015 expect to see more posts from David and I as we continue to break down what we have in our wardrobes and interests in fashion. Who knows, maybe we will be able to pick up a couple of sponsors and expand the quality and type of content we are able to dish out. 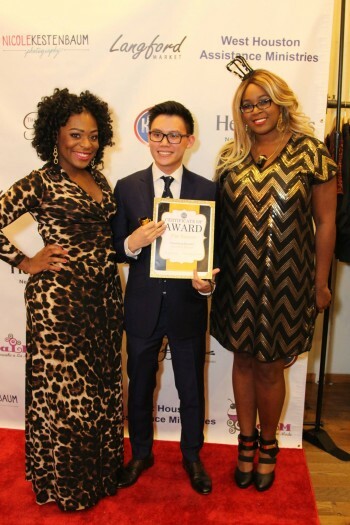 Is there something you would like to see more of out of Something Bespoke? If so leave your suggestions in the comments below and we will take it into consideration. Remember if you want to hear about updates and upcoming articles first, follow us on Twitter, Instagram, and Facebook!